can help you manage the high cost of home renovations and repairs with flexible and affordable options to give your home the TLC it needs. The best thing is that it is one loan, closing, and payment for both the mortgage to purchase or refinance the home and the funds needed for improvements. Who can benefit from Rehab Loans? 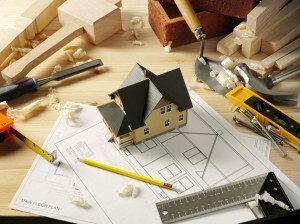 On Q has loan programs that can handle most repairs. From roof repair or replacement to plumbing and electrical fixes, we have options to allow you to make your house your dream home! On Q’s FHA 203(k) Renovation Loan Program is great for when you’re ready to purchase a home that might need some TLC, or fix up your own home during a refinance. On Q’s Fannie Mae HomeStyle Renovation Program is a great option to those looking to purchase that home that needs repairs or additions to become a dream home! Contact a local Mortgage Consultant today to learn more about the Rehab Loan! *Primary Residences only. Program not available in MA. Refinances not available in TX. Additional restrictions and requirements apply. 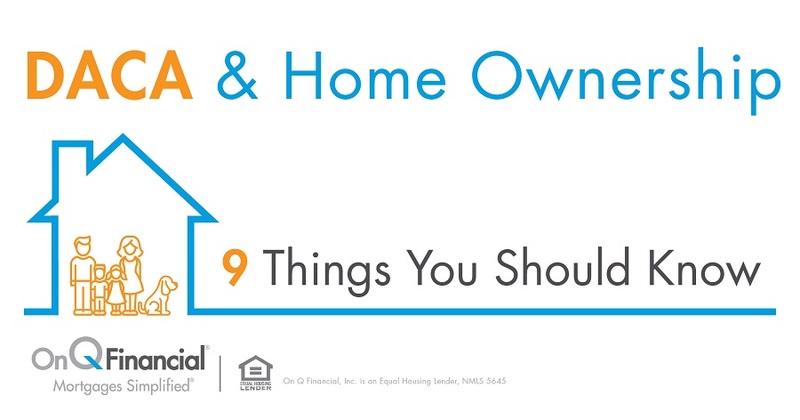 **As long as 1 borrower is a first time homebuyer. Contact your Mortgage Consultant to learn more. On Q Financial, Inc. is an Equal Housing Lender, NMLS#5645. Contact an On Q Mortgage Consultant to learn more about this unique home improvement loan product. Your perfect home could be as easy as a 203k loan with On Q Financial!